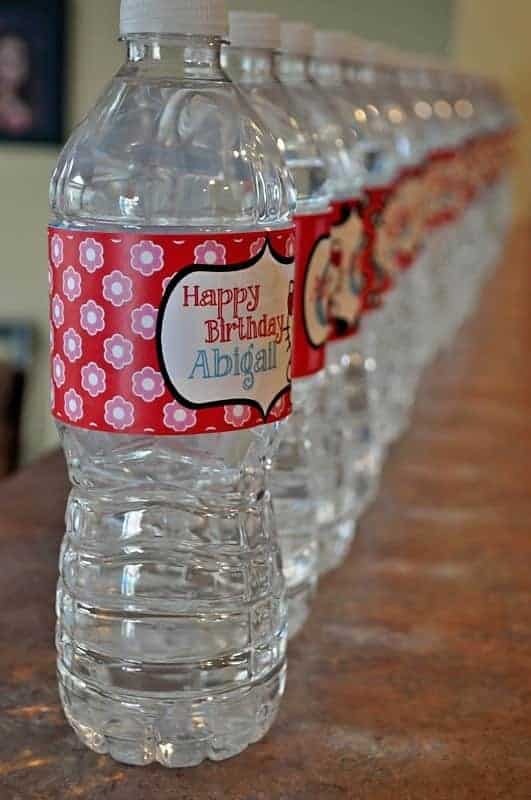 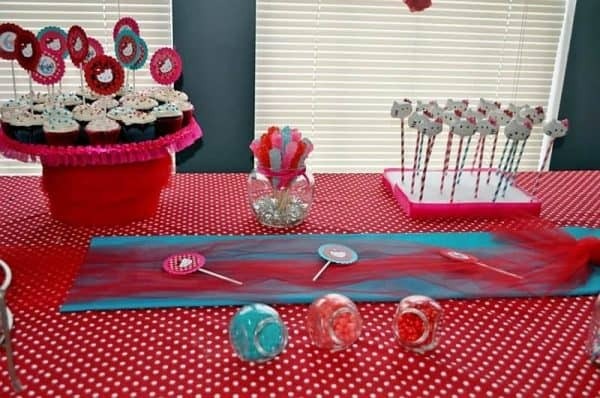 Hello Kitty Party Decorations: Abigail’s Purr-fect Party. 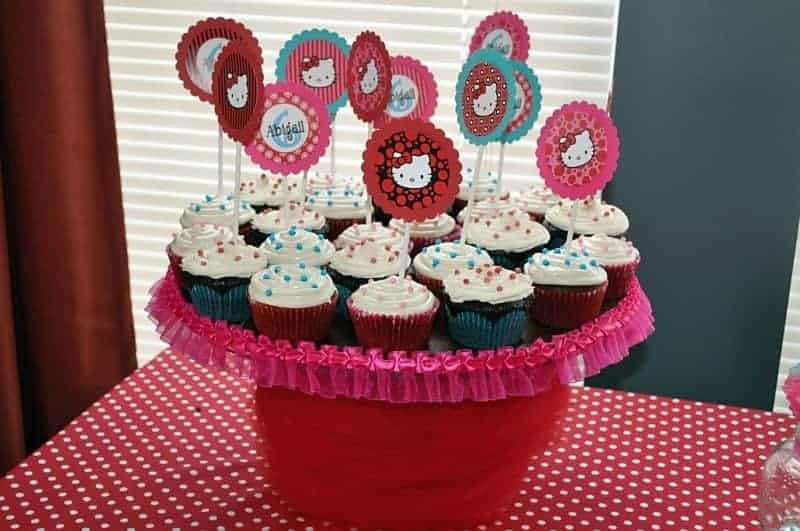 Have a little girl who loves Hello Kitty? 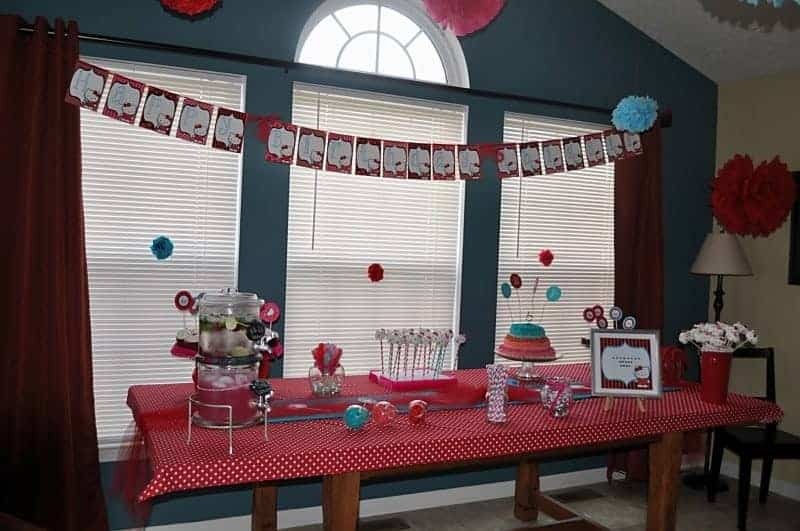 Today I’m sharing a cute party with sweet Hello Kitty party decorations and some tips and ideas for throwing a Hello Kitty party! 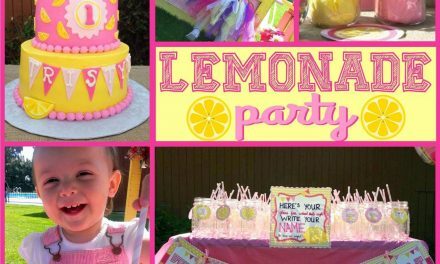 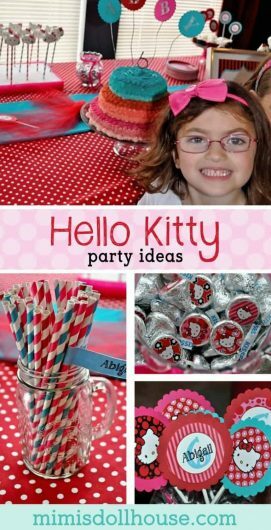 Be sure to check out this adorable Hello Kitty Party, this Nerd Hello Kitty party and all our Hello Kitty party ideas! 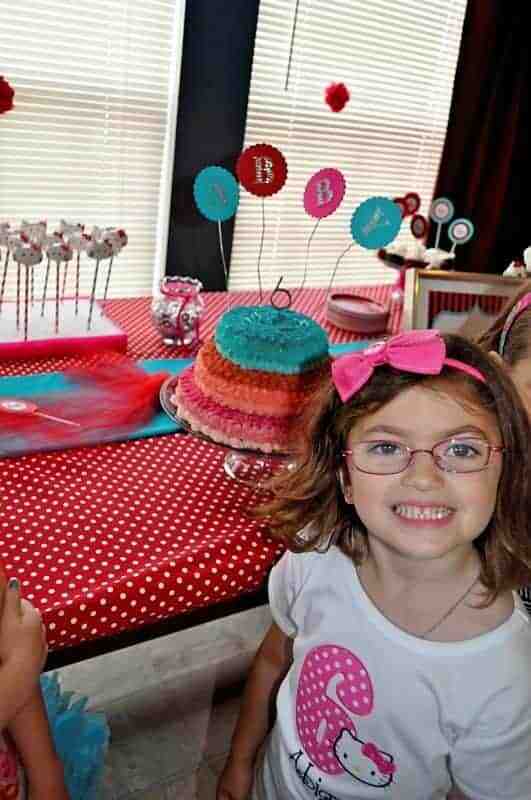 Here’s the birthday girl….Happy 6th Birthday, Abigail!! 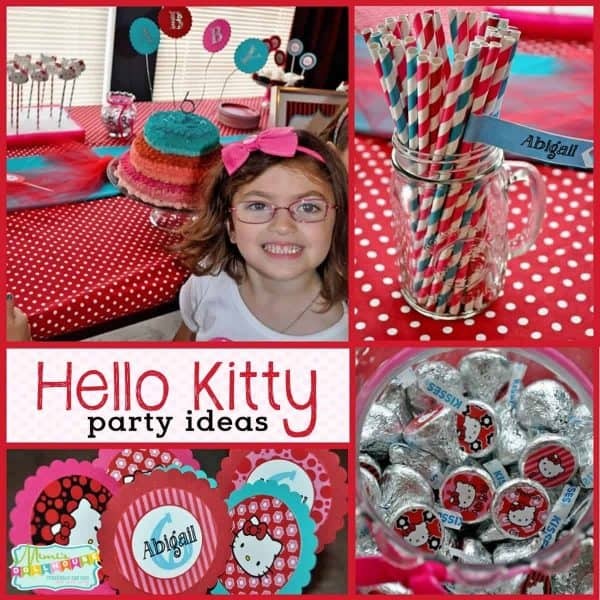 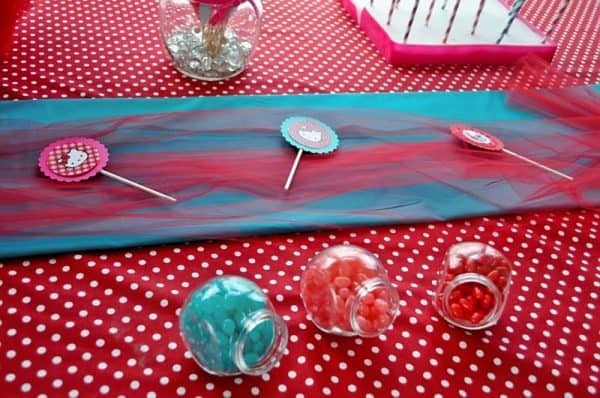 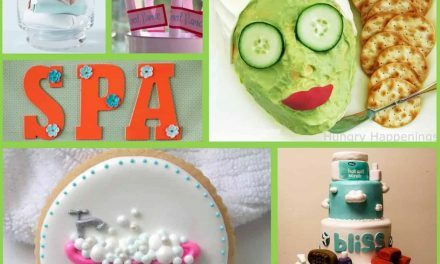 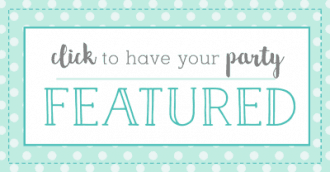 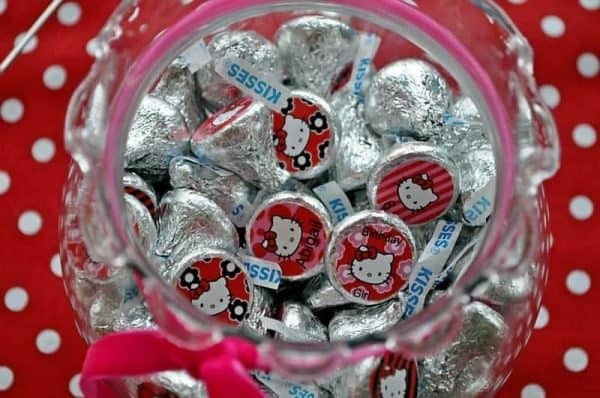 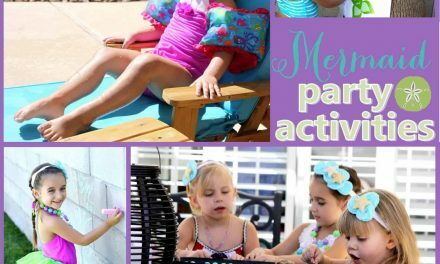 Be sure to check out all of our Hello Kitty Party Ideas! 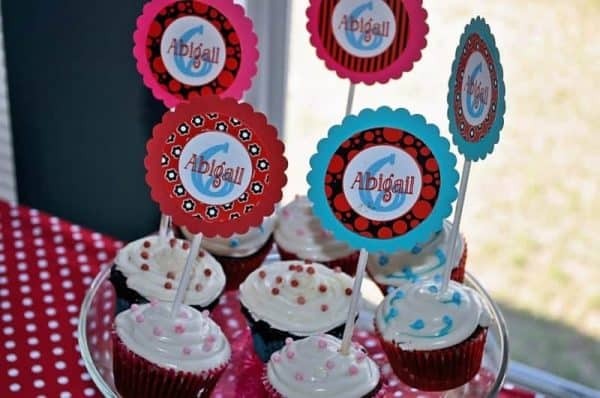 I’m from Chihuahua, Mexico and I want the Abigail’s Hello kitty pack for my little girl birthday. 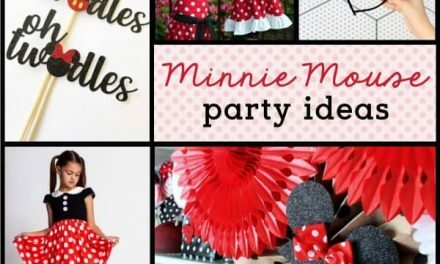 If you cant tell me how I cant buy this pack you save my party hahahahahaha….